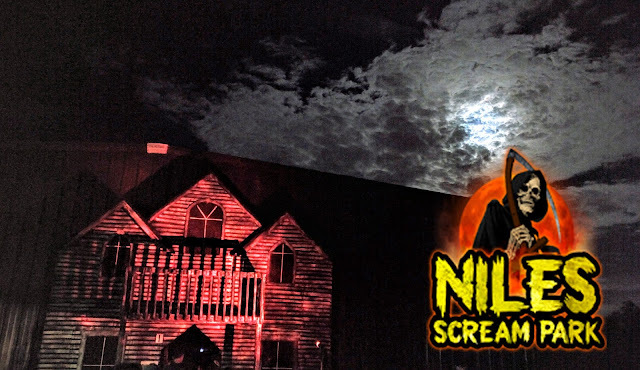 Nightmare on Edgewood Offers New Attraction For 2014, Meet "Hysteria"
Nightmare on Edgewood, located on the Southside of Indianapolis, has a new attraction for the 2014 haunt season: Hysteria! Just judging simply by the image(s) on the NoE website, it appears that Hysteria will attempt to pick at your phobias and fears. 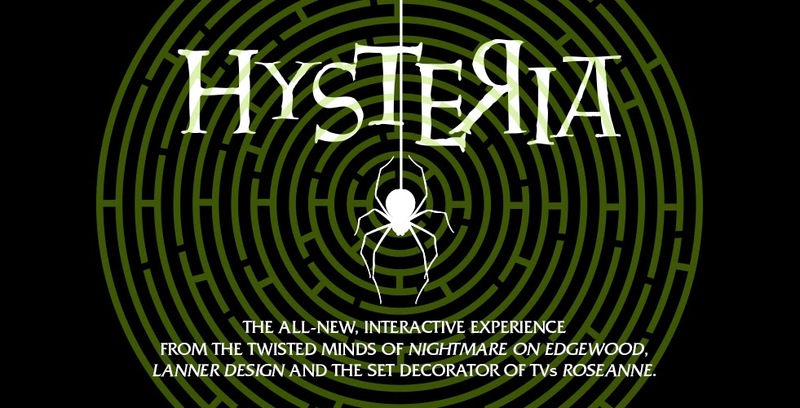 Interesting side note: one of the designers of Hysteria was a set decorator for TV's ROSEANNE (how cool is that?)! We can't wait to see what Hysteria is all about! Also, we believe the original name for Hysteria was Mind Games -- not sure why the change, though.